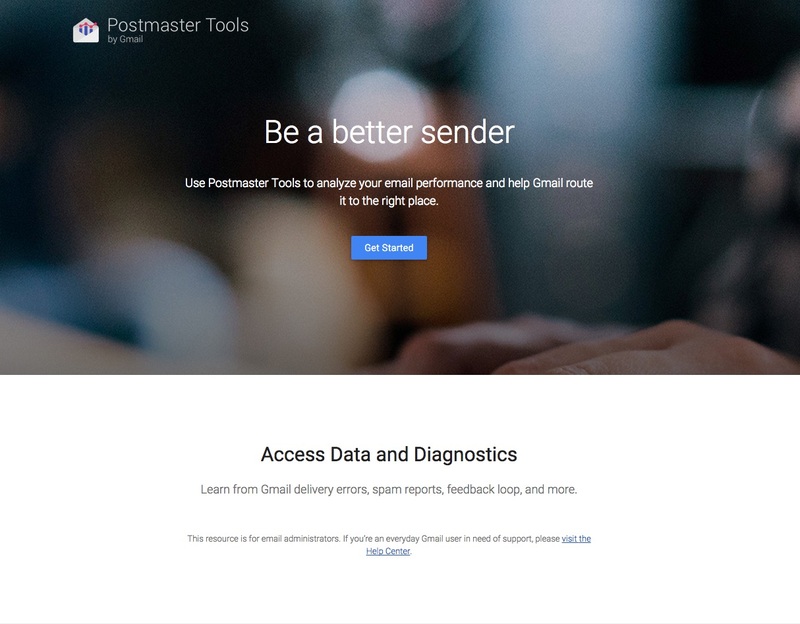 Return Path has long been a fixture in the email delivery community as a provider of tools for monitoring and improving inbox delivery rates, in addition to their newer data and intelligence products. One of Return Path’s most well-known offerings is their Return Path Certified program (formerly Sender Score Certification), which provides some additional metrics and benefits at certain ISPs for senders who meet the high standards of the program. Certification has previously been available only to clients on a dedicated IP with an established sending history, but today the company announced their forthcoming Domain Certification – allowing senders on shared IPs and pools to use their domain reputation as the basis for certification. With so much of the industry moving towards domain-based reputation and the advent of IPv6, this allows many good but small or inconsistent senders to reap the benefits of the program. Over the years I’ve personally worked with many clients who wanted to be certified but didn’t qualify, so I’m sure there’s a sizable market for this service. It will be interesting to see how the benefits at different ISPs play out – are they the same as the IP certification? Given that not all ISPs weigh domain reputation as heavily as IP, it seems there would have to be at least minor changes. Domain Certification is currently in beta, but senders interested in beta testing can reach out to the Return Path team through the link posted above to get involved.